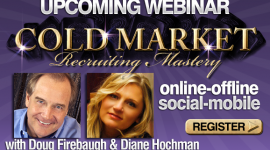 MLM Training- FREE mp3 Download -"2013 Recruiting Secrets"
MLM Free mp3 Download from Doug Firebaugh and Diane Hochman! 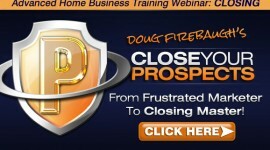 What are your plans for 2013 concerning recruiting for your home business? 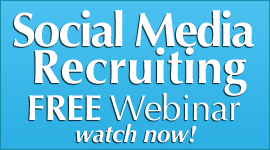 Are you planning a successful year with recruiting in your network marketing business? 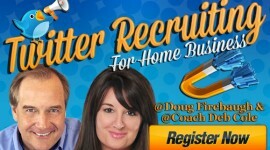 How do you think you will improve in 2013 with your mlm recruiting? 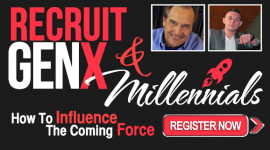 Recruiting in network marketing is critical and if you do not do it, your business will never multiply. 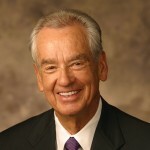 Million Dollar Secret: Duplication is important, but Multiplication is IMPERATIVE. Many distributors do not practice a lot of the skills that are really necessary for Success. they may get one, two, or maybe three ways to recruit, but often those are old and tired ways that simply do not work like they used to. I know. I battled with that for a couple of years when I first got in and found out that you need to really hone your skills in a variety of ways for a more powerful impact in the recruiting zone. Diane and Hochman and myself decided to do an hour long mp3 on a specific topic and give it away. 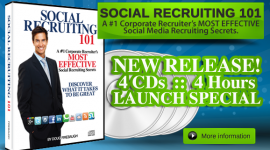 It is called “2013 Recruiting Secrets” and this is how you recruit for 2013 and IN 2013. 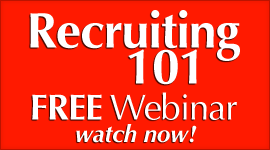 It has over 25 powerful recruiting tips that NO ONE else will tell you, as they are unique but powerful tips. 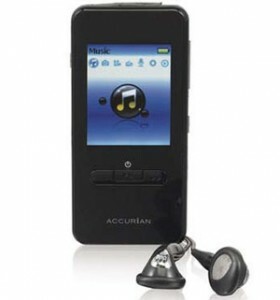 And it is a free gift to you for new years and all through the year 2013. And I believe that you are meant to help people solve problems, create solutions, and BE A SOLUTION for your mlm home business prospect. 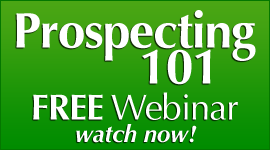 This free mp3 training audio will help you in a lot of ways and ever teach you multiple ways to start up a conversation as well as move the prospect from online to offline and start a long term relationship. Happy New Year and the best of the best for you in 2013 for you and your mlm network marketing home business! 5 Reasons why Santa wants you to have a Home Business!